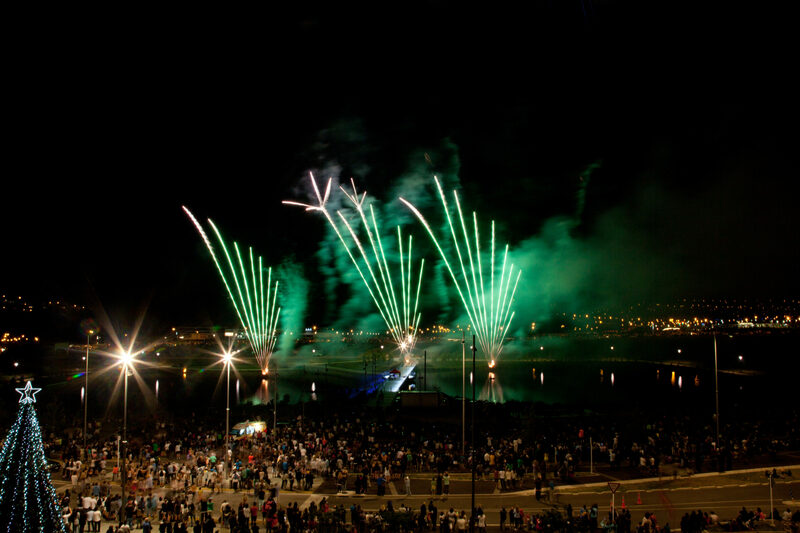 For over forty years Firework Professionals has been there providing safe, stunning and affordable firework displays for the community. 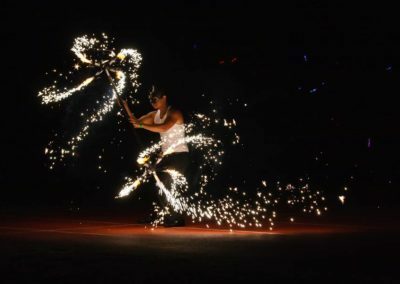 From traditional fireworks, pyromusical displays choreographed to music, as well as shows from helicopters and barges – Firework Professionals are your expert pyrotechnic team. 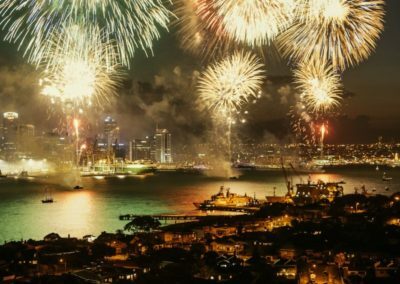 Auckland is the perfect city for barge shows and Firework Professionals have a great team in Auckland ready to provide harbour displays. The largest was on three barge linked by radio communications to synchronise of firing. 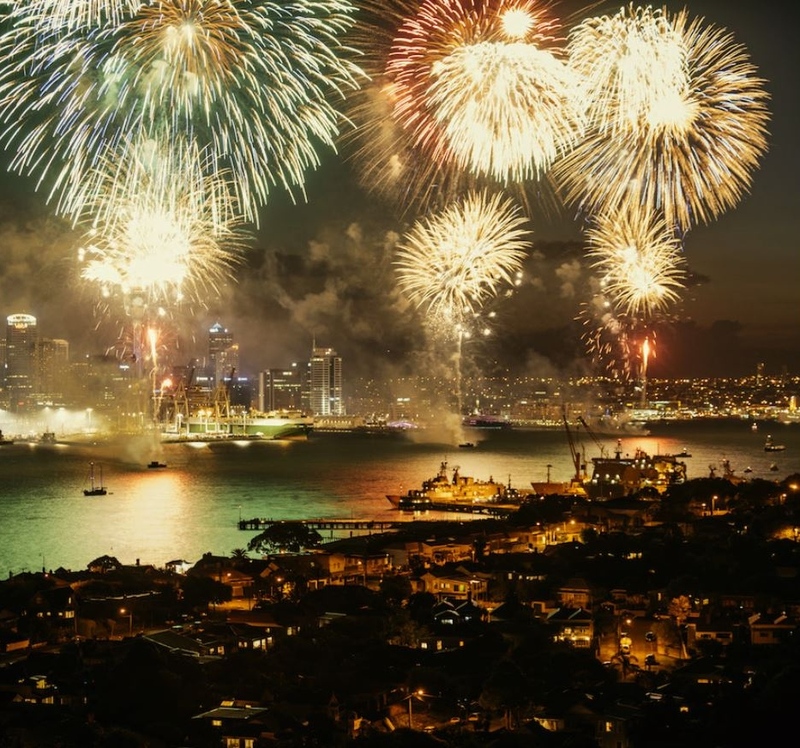 Auckland was the first place in New Zealand to have fireworks from a helicopter at the Twinings Iced Tea Skyshow Spectacular. And we were there with the Westfield Christmas firework shows. But our effects can be also used indoors at multiple venues such as in the Auckland Town Hall. Whether it is a wedding or major event like New Year’s eve or Matariki, let Firework Professionals add excitement to your event with your very own fireworks display. Give us a call or drop us an email today to discuss your next event.